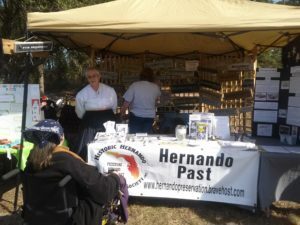 The Historic Hernando Preservation Society sends out a monthly e-newsletter announcing upcoming events and other related information that we think will interest you. To join the mailing list, please sign up below. Note that you will be sent a confimation email with a link that you must click in order to finalize your subscription. If you are having problems signing up for the e-newsletter, check to see if you have a pop-up blocker preventing you from finalizing the sign-up process. 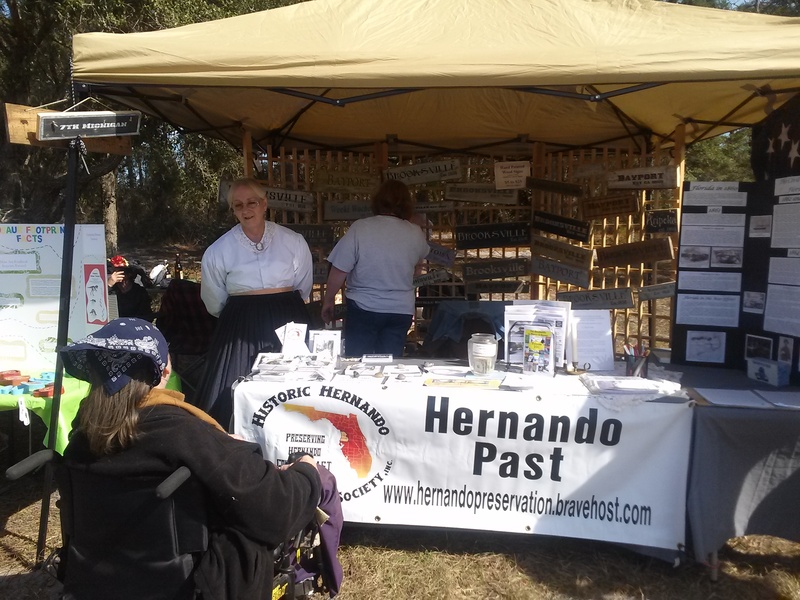 If it still doesn’t work, email your contact info to admin@hernandopast.org and we will manually add you. Sorry for any difficulties!